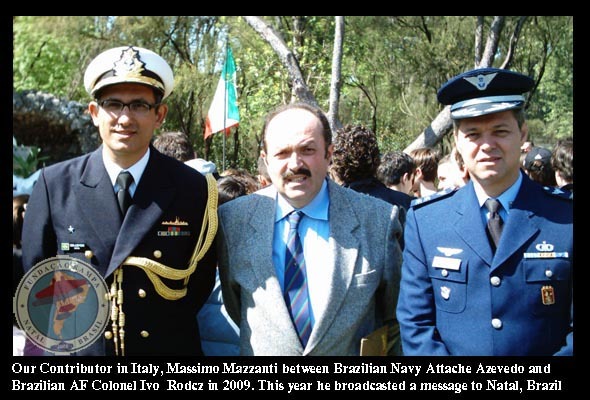 Our contributor in Italy, Massimo Mazzanti was invited to participate in the Cerimony in Honor of a Brazilian Air Force WW2 pilot, 2ºTen.-Av. 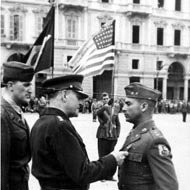 John Richardson Cordeiro e Silva, fallen in battle in Livergnano in 1944. 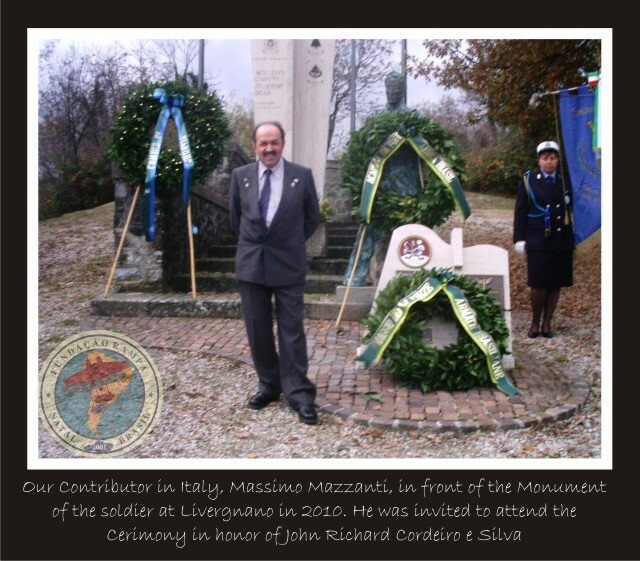 The Cerimony took place November 7th, 2010 at 10:30 local time at Monumento al soldato di Livergnano. At 11:30 a flower wreath was placed by John Richardson's bust. Nov, 2010. Natal. 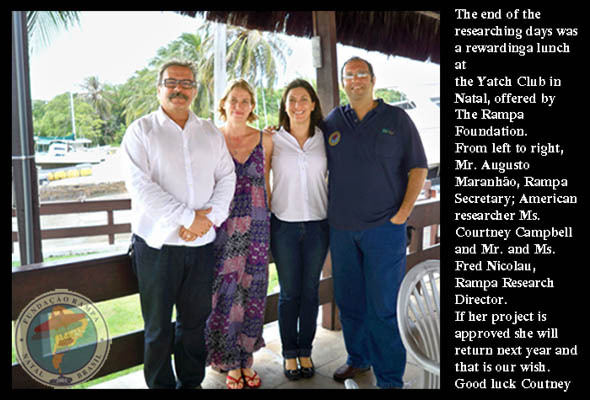 Operation Cruzeiro do Sul, or simply Cruzex, on its 5th editon took place again in Natal. 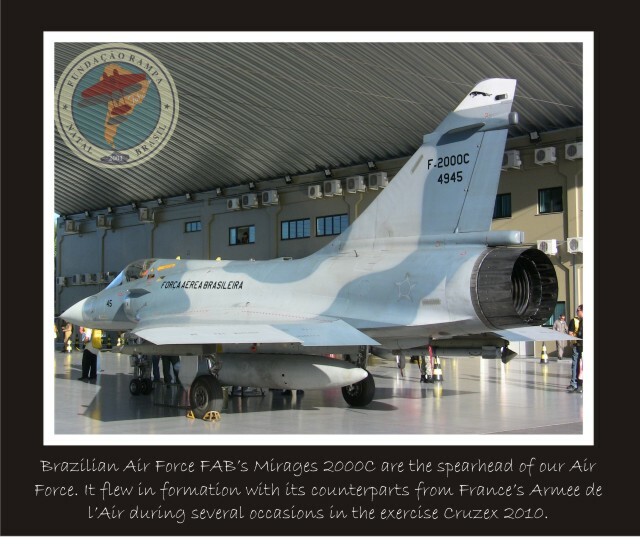 Brazilian Air Force, the host, French Air Force, USAF, Chilean Air Force and Uruguayan Air Forces all together conducted the major aerial exercise below the Equator. Click on the picture to see and read everything. Sept 12th, 2010. 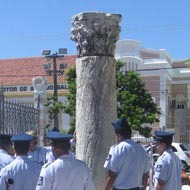 Natal. 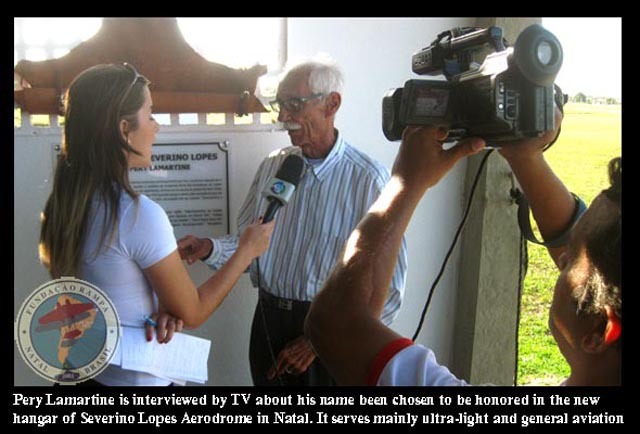 New hangar in Severino Lopes Aerodrome is innaugurated by Pery himself. This facility is private-owned and has three hangars, mainly for general aviation. 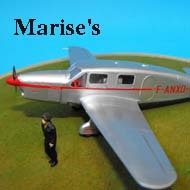 Ultra-light planes are mostly based there and in the plans are a Civil Aviation School. The foundation stone of the school was laid in this Sunday. 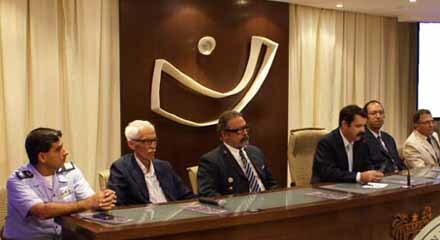 The Rampa Foundation was invited to give a lecture and unveil the sign board which bears the name of the future school, Severino Lopes. Aug 21st, 2010. Natal. 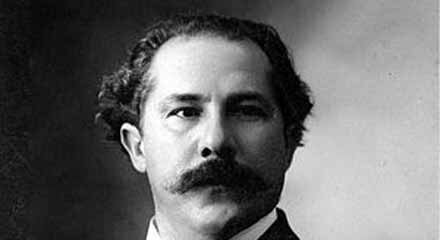 An Italian radio amateur, Massimo Mazzanti, our Contributor in Italy, sent a broadcast to Natal remembering Carlo Del Prete's anniversary of birth. 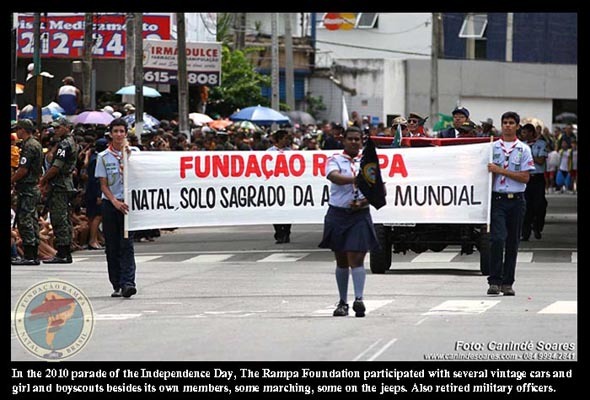 The Rampa Foundation participated in finding here in Natal a radio-amateur to receive the transmition. Massimo, whose second name is Brasile has deep connections with Brazil. 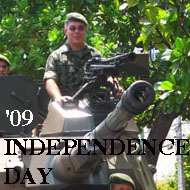 During the war the Brazilian Infantry was stationed in his "paese". 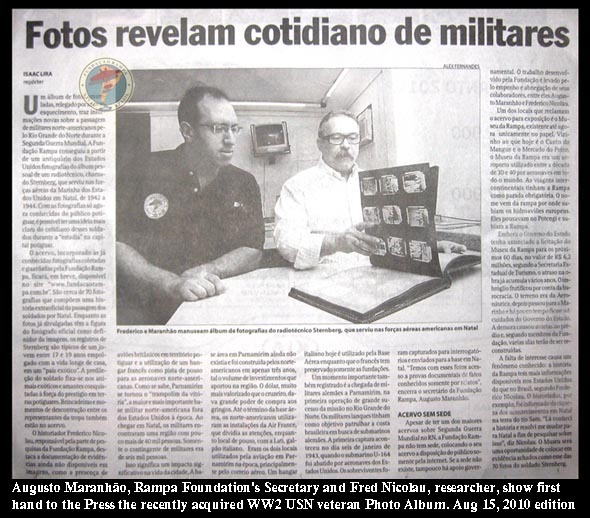 In its August 15, 2010 edition Tribuna do Norte covers the story the pictures tell. 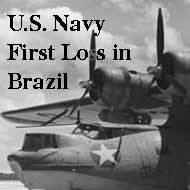 An interesting and new approach to the everyday living of a USN Patrol squadron aircrew in Natal in WW2. 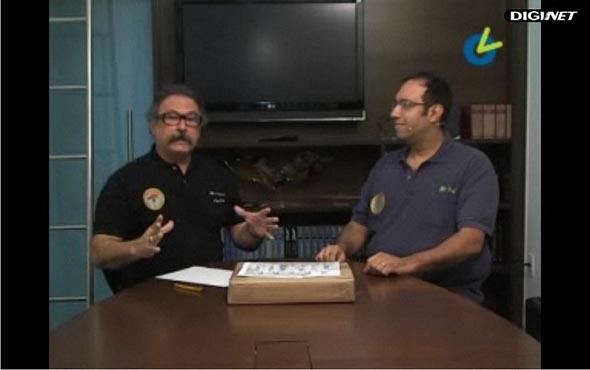 In a TV Show called "Conversando com Augusto Maranhao", the latest acquisition from The Rampa Foundation is unveiled to the world. See the show where pictures of the album are shown to the cameras. This album was in the U.S. state of Florida and now in the words of the sender " it returned home". 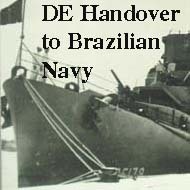 Many of the pictures are from personel of VP-83 and their daily routine in Brazil in WW2. 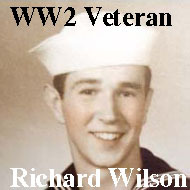 Many pictures from Catalinas, P-40s, Natal, Fortaleza, Belem, etc. 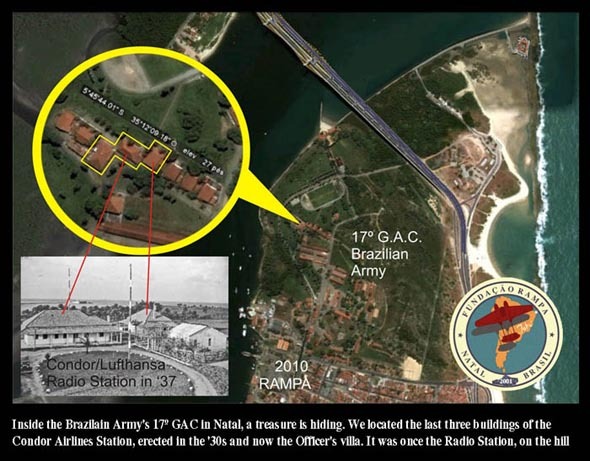 2010 Jul 5, The Rampa Foundation and its partners, Brazilian Air Force and Historic and Geographic Institute celebrated the 82nd anniversary of the epic non-stop flight undertaken by Ferrarin and Del Prete that linked Rome and Touros in 49h19min, back in 1928. 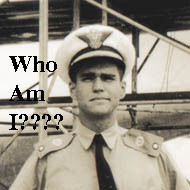 We received this picture from the famous American photographer Charles Anselmo, this Brazilian Air Force Officer was in Rio in '44 learning to operate Catalinas with Charles' father from VP-94 in USBASTU. 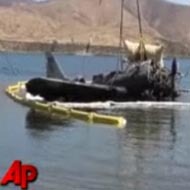 Let's help identify this guy? 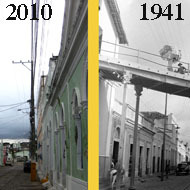 See side by side, two views of the same spot, Ribeira in WW2 (1941) and today (2010) in Natal, Brazil.